Fifties Fair was so much fun! 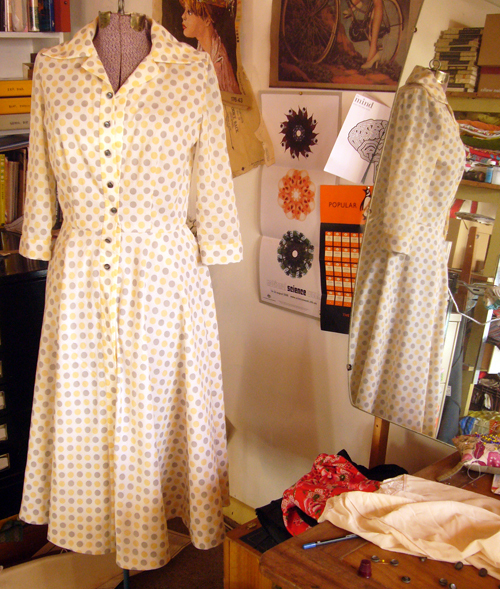 The dress worked a treat and no one (except perhaps Kitty) was catty about it being was a 1970s pattern. 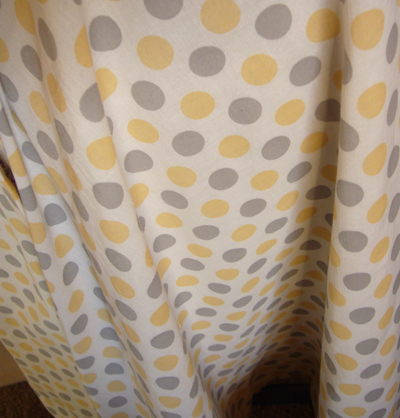 And look, my cardie was the right shade of yellow! 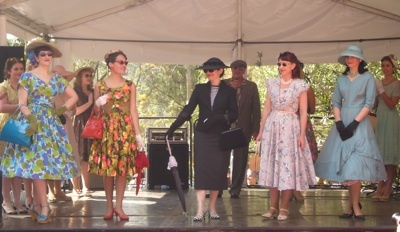 But we were blown away by the bona fide 50s folks… the best-dressed competition was amazing. Everyone looked smashing.